Carousel Productions Inc. has released the official Miss Philippines Earth 2018 candidates on their website. 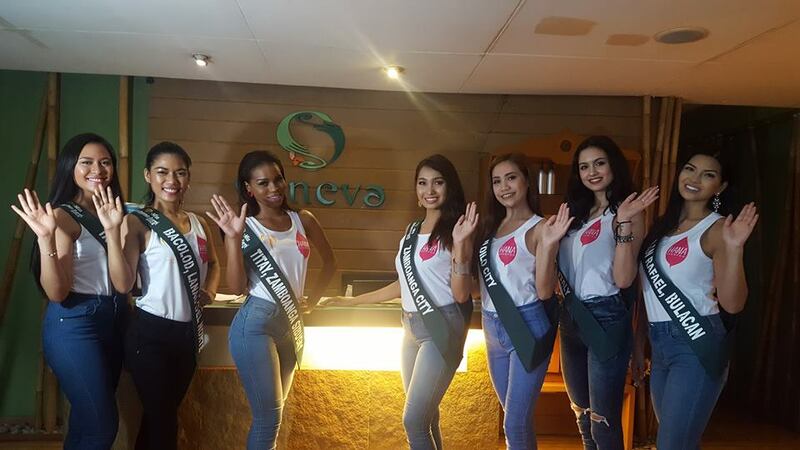 There are 30 candidates who will be vying for the title of Miss Philippines Earth 2018 and will succeed last year's winner and current Miss Earth 2017 titleholder Karen Ibasco. The contestants will compete for the 18th edition of the pageant on May 19, 2018 at the MOA Arena. The winner of MISS PHILIPPINES-EARTH will serve as the Ambassador to environmental protection campaigns in the country and will represent the Philippines to one of the biggest international beauty contest - the MISS EARTH Pageant.